Approximately 60% to 90% of patients undergoing high-dose melphalan and ASCT develop neutropenic fever and infections. 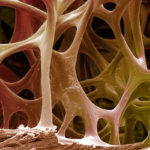 Prophylactic treatment with doxycycline plus ciprofloxacin reduces the incidence of neutropenic fever (NF) and infections among patients with multiple myeloma (MM) who underwent autologous stem cell transplant (ASCT) compared with fluoroquinolone alone, according to a study published in Supportive Care in Cancer. Approximately 60% to 90% of patients undergoing high-dose melphalan and ASCT — the standard therapy for multiple myeloma — develop neutropenic fever and infections, a major cause of morbidity and mortality for this patient population; effective prophylactic therapy is of key importance. For this retrospective review, investigators analyzed the health outcomes of 419 patients with multiple myeloma who underwent ASCT between 2004 and 2016; 301 patients received ciprofloxacin 500 mg plus doxycycline 100 mg (cipro-doxy arm), both agents twice daily, and 118 patients received ciprofloxacin 500 mg twice daily alone (cipro arm). Median age at time of ASCT was 58 years in the cipro only arm and 60 years in the cipro-doxy arm. Results showed that 63 (53%) patients in the cipro arm developed NF vs 108 (36%) patients in the cipro-doxy arm (P =.010). Thirteen (11%) and 14 (4.7%) patients developed bacteremic episodes in the cipro arm and cipro-doxy arm, respectively. 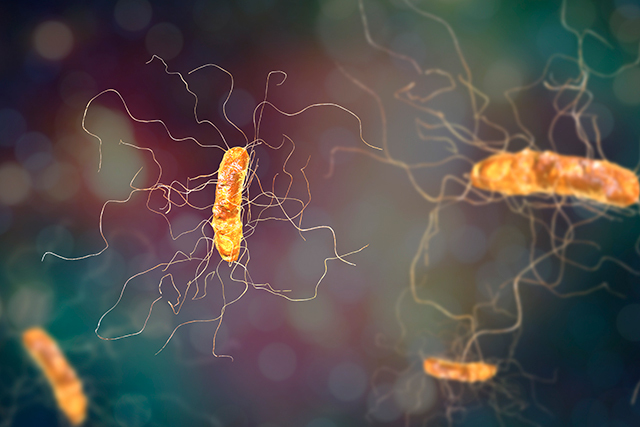 Transplant-related mortality was 1% in both study arms, and Clostridium difficile infections and antimicrobial resistance did not occur frequently.